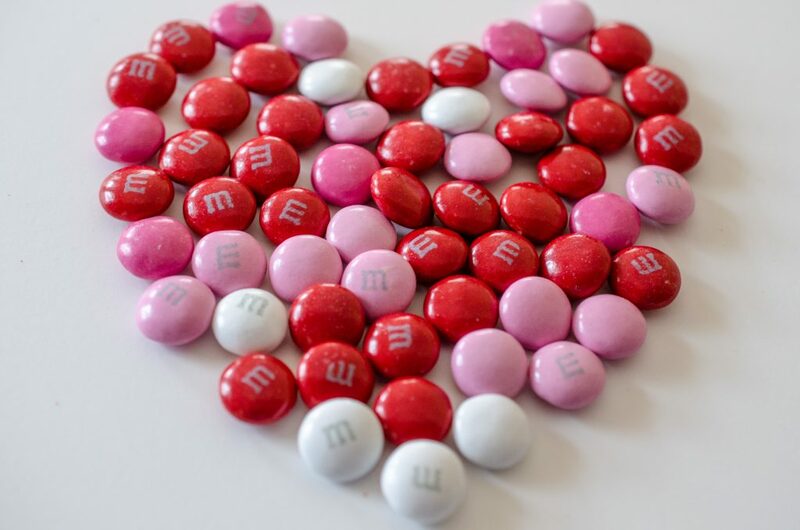 It’s always important to make the most out of seasonal events that happen throughout the year, particularly big ones such as Valentine’s Day. It’s a chance for you to get a little more creative and help make your brand stand out from your competitors. We’ve created a list of 4 different marketing ideas that you could incorporate into your strategy for 2018’s day of love! 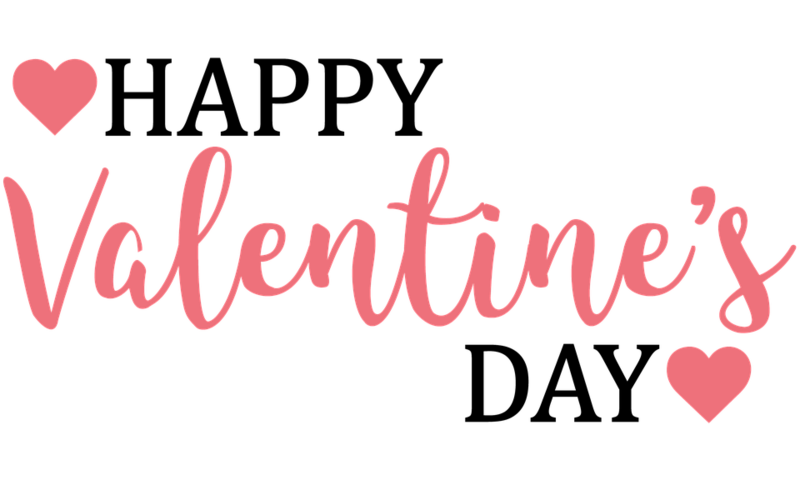 For many, Valentine’s is the time of year where customers are frantically searching the shops for the perfect gift, researching the internet for the best restaurants in town or trying to find different and exciting places to visit. Give them a reason to come to you, whether it’s a free glass of bubbles with a meal on the week of Valentine’s, a discount off your gifting section or a voucher for 2 to attend your venue, people love to feel like they have grabbed a bargain! It’s also the perfect opportunity to upsell your other products/services to your captive audience, for example, by adding “recommended products” to the shopping basket page on your website, or including a discount on drinks when they book a meal! A great way to advertise this is through your social media platforms or via email to your loyal customer database. 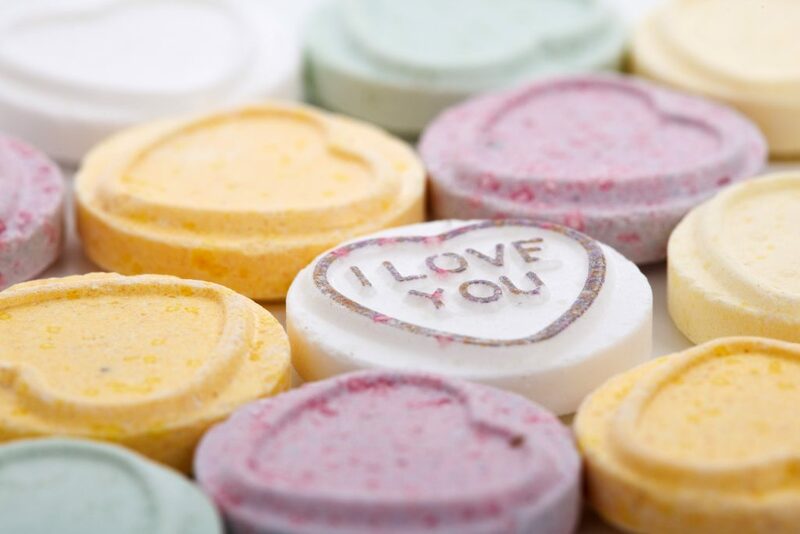 Valentine’s Day is traditionally all about the feeling of love people have for one another, but why not turn that love around to the feelings your customers have about your products? This is a great technique to find out what customers enjoy about your business as well as gaining a bit of brand awareness (which is always great!). Encourage social media users to tweet or post their favourite products they have bought from you, tag your business in and then they could be in with a chance of winning a little prize. Sharing’s caring! 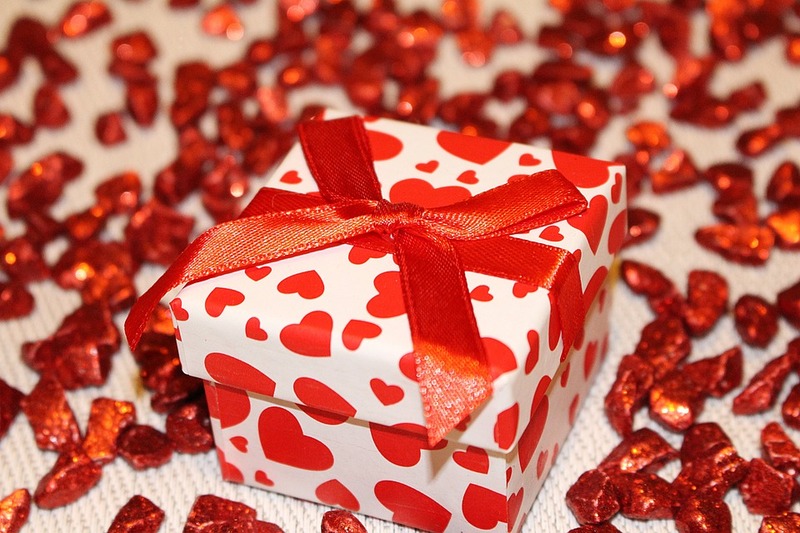 It can be really difficult for people to find the perfect gift for Valentine’s Day and customers can often over-think what to get for their other half, so why not market your products as a ‘gift bundle’ or ‘Valentine’s package’? It may be that these aren’t full-sized products so they don’t damage your profit margin too much, but they can be a great present for those that can’t make up their mind on one single product. Or are you a hotel or restaurant? Create a ‘Valentine’s night away’ or ‘3-course meal for 2 with a bottle of wine’, it makes coming to you for this specific occasion more desirable.